In this landmark study, Dr. Abrams retranslates the Biblical account of the Miracle of the Loaves and Fishes and makes an astonishing discovery: Below the surface, deep within the complex subtleties of the original Greek, lies a carefully hidden layer of information. Here, the actual technique of the miracle is revealed in precise detail. The biggest surprise of all is thaIn this landmark study, Dr. Abrams retranslates the Biblical account of the Miracle of the Loaves and Fishes and makes an astonishing discovery: Below the surface, deep within the complex subtleties of the original Greek, lies a carefully hidden layer of information. Here, the actual technique of the miracle is revealed in precise detail. The biggest surprise of all is that the steps of the technique are strikingly compatible with the most advanced self help advice available in recent years. 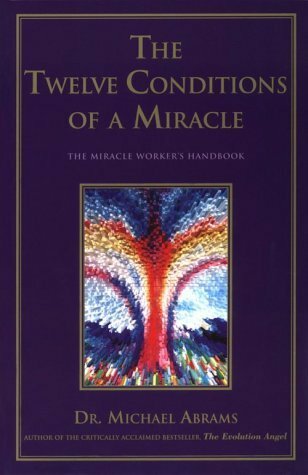 Scholarly and inspiring, this book is essential reading if you need to know how to work a true miracle in your life.